American newspaper editor and leader of the Progressive movement who was a spokesman for middle America during the beginning of the 20th century. 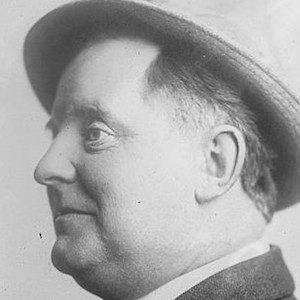 He won a 1923 Pulitzer Prize for his editorial "To an Anxious Friend," about the Great Railroad Strike of 1922. In 1892 he started work at The Kansas City Star as an editorial writer. He helped form the Kansas Republican League in 1912 to oppose railroads and he was a reporter at the Versailles Conference in 1919. He had two children with his wife Sallie Lindsay, who he married in 1893. He helped Theodore Roosevelt form the Progressive Bull-Moose Party in 1912.